This project was fun because it was my first one in the fitness category. I worked on this project with a friend of mine and we wanted to show how the brand would look in different forms. We gave the client a few options for the logo and they ultimately made the right choice. Surf Plus Supply is a San Diego Wholesale distributor for the surf and action sports industry. I helped develop the brand a few years back and most recently developed a product catalog with some product photography as well. 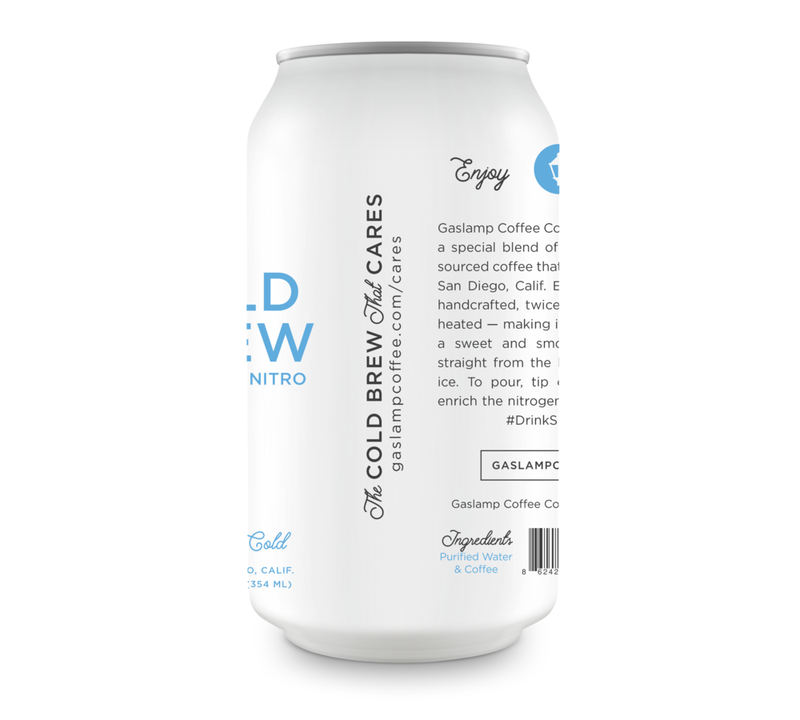 This is a cold brew coffee company I started for fun. I developed the brand and package myself. Im a coffee fanatic so it was great to have the freedom to design what ever my heart desired. I helped First Baptist Church of Mira Mesa with a brand overhaul as they transitioned to Summit Point Church. The project included all assets from brand, website, business cards and so much more.